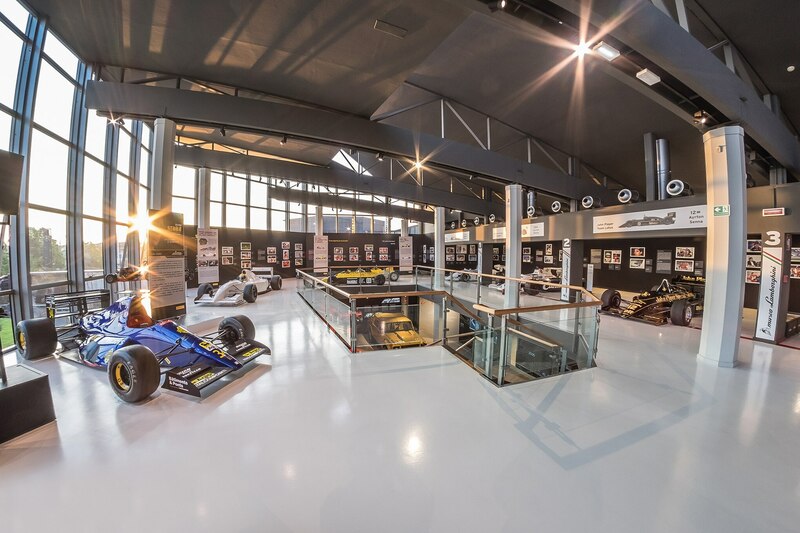 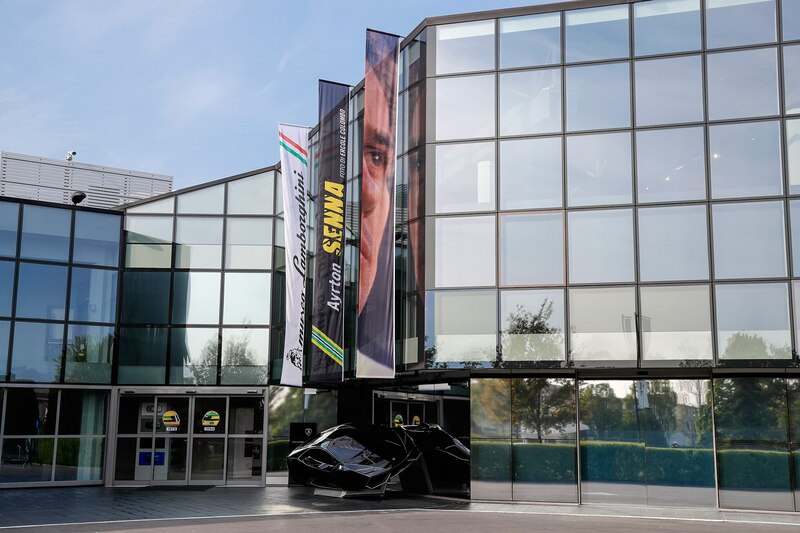 SANT’AGATA BOLOGNESE, Italy — Yes, as a matter of fact, it is odd there is a world-class Ayrton Senna exhibit on the second floor of the Lamborghini Museum. 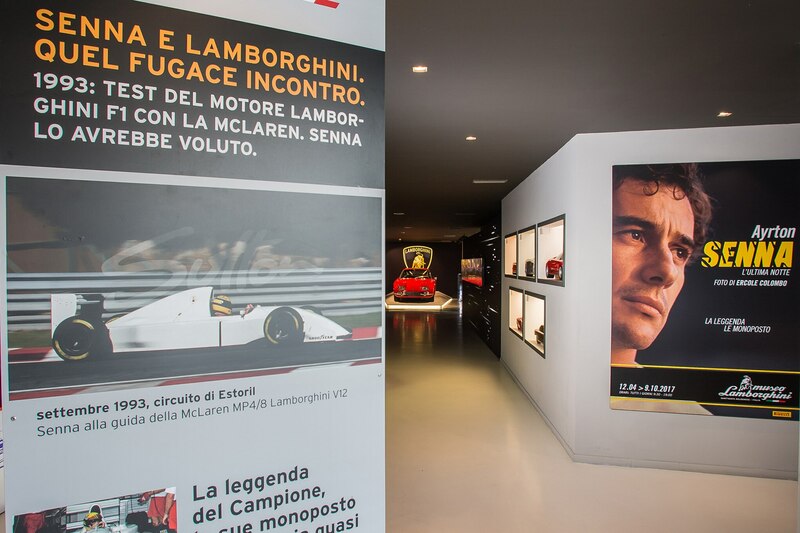 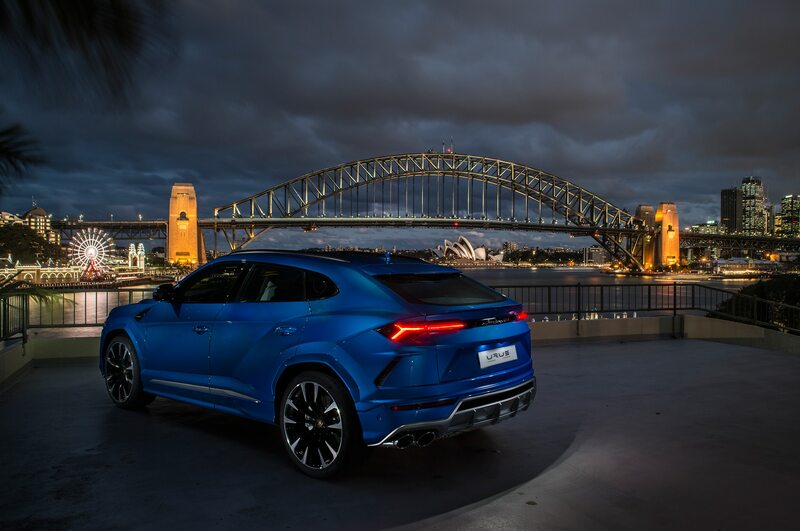 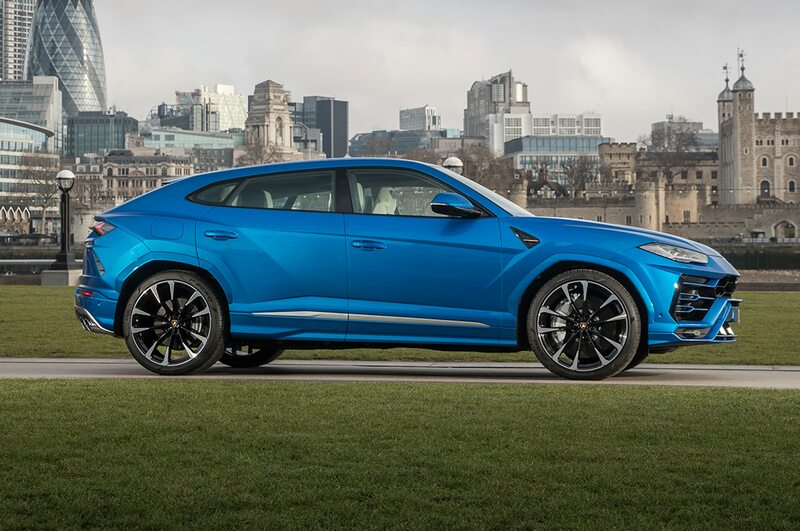 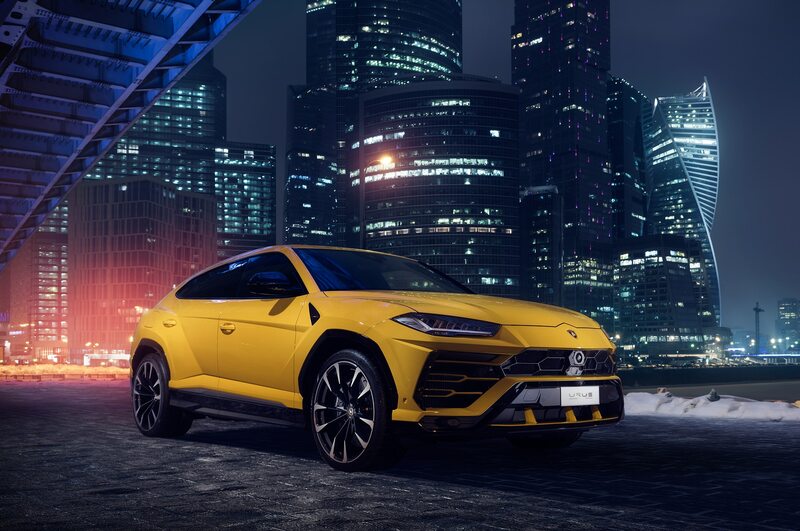 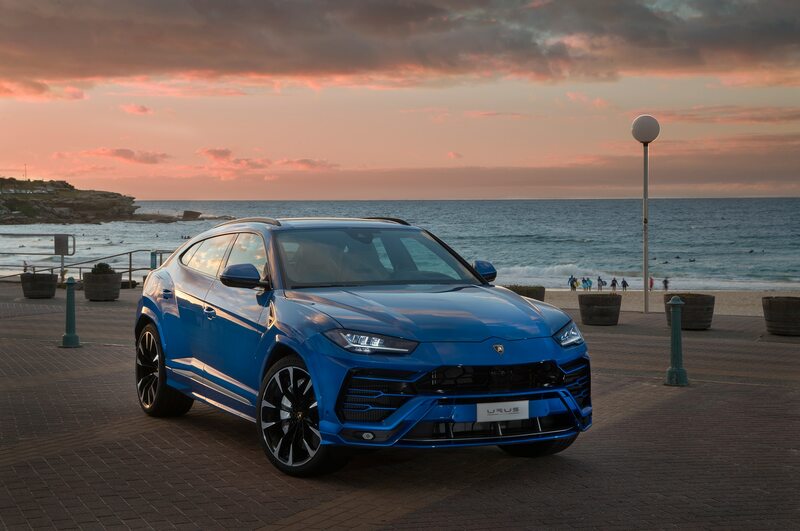 Its presence is explained by two moderately peripheral circumstances: First, Lamborghini’s home track is the nearby Imola, where the three-time Formula 1 champion was killed during the 1994 San Marino Grand Prix, one of the truly star-crossed races in recent history. 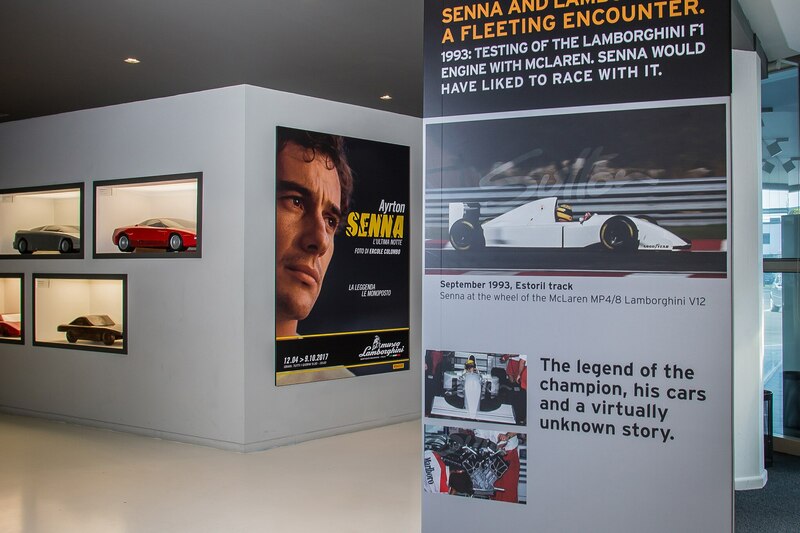 The other reason is more personal, but less well known: The previous September, Senna participated in a secret test at Estoril in Portugal, where a Lamborghini Formula 1 V-12 engine was fitted to Senna’s McLaren in place of that season’s usual Ford V-8. 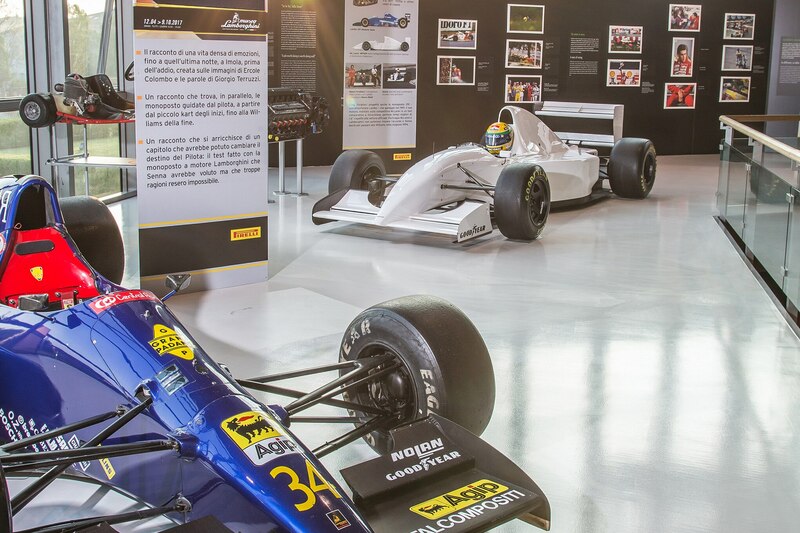 The result was positive, and according to the exhibit as well as F1 lore, Senna wanted to switch immediately. 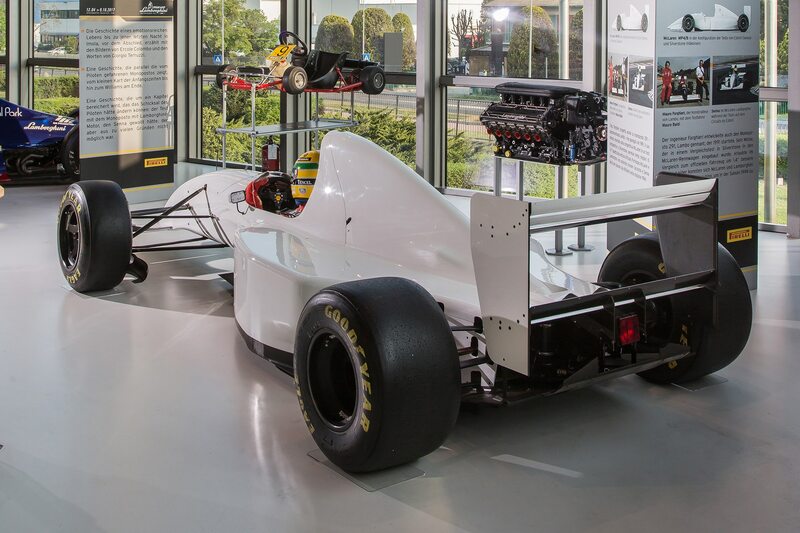 But the switch never happened, and Senna ultimately went to Williams for 1994. 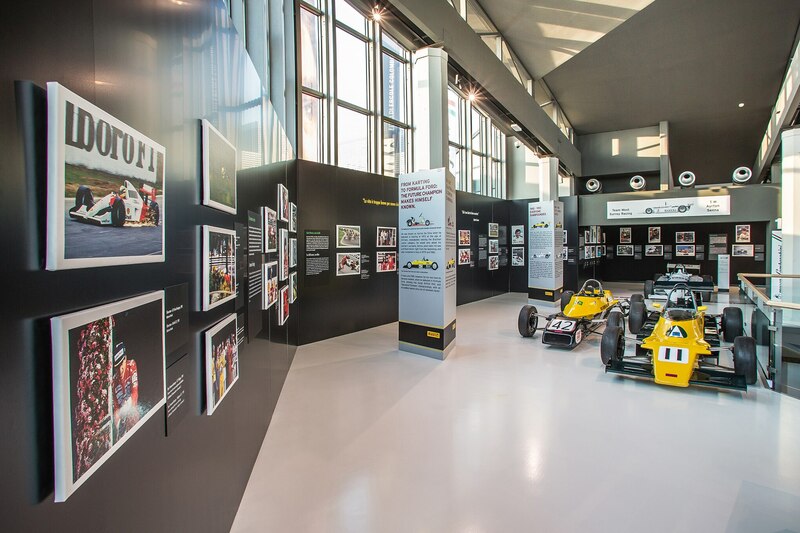 So that’s why the exhibit is here, running through October 9. 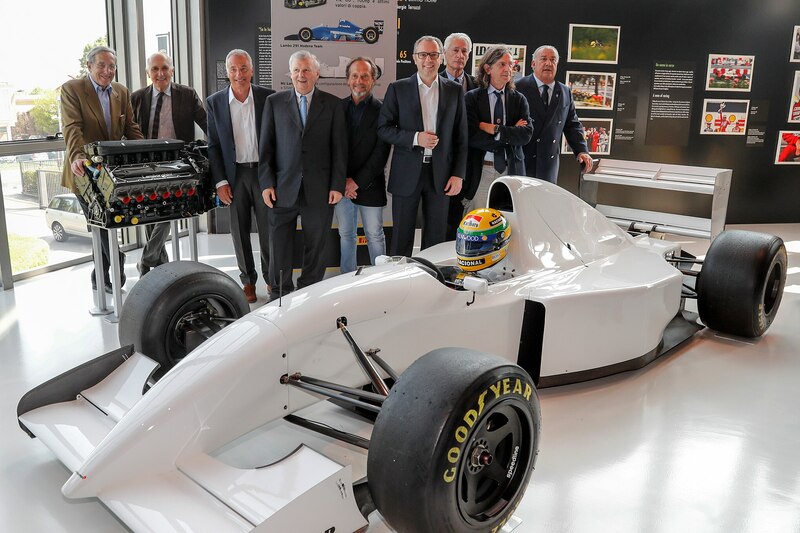 And what’s here is pretty amazing, and is very likely to make you a Senna fan, even if you aren’t now. 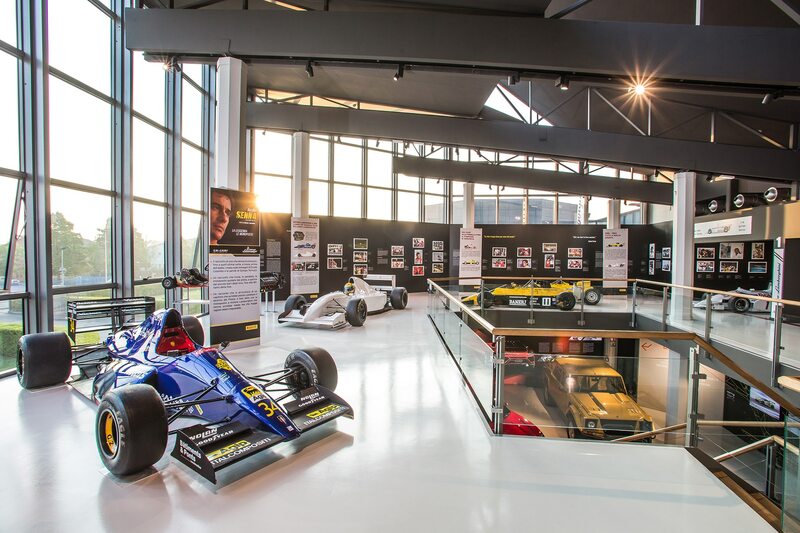 It contains every car — either the real thing, or a replica — of everything Senna raced, from the beginning of his career to the end. 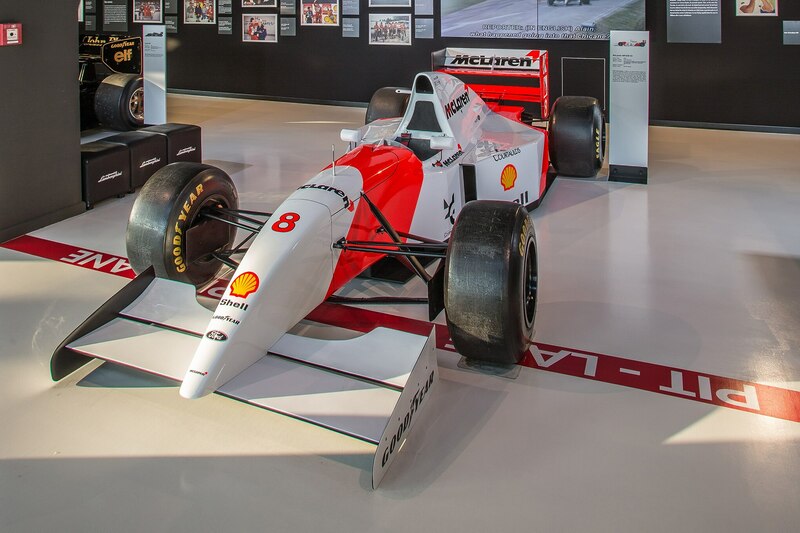 Among those vehicles is, of course, a McLaren MP4/8 fitted with a Lamborghini V-12, identical to the one he tested at Estoril. 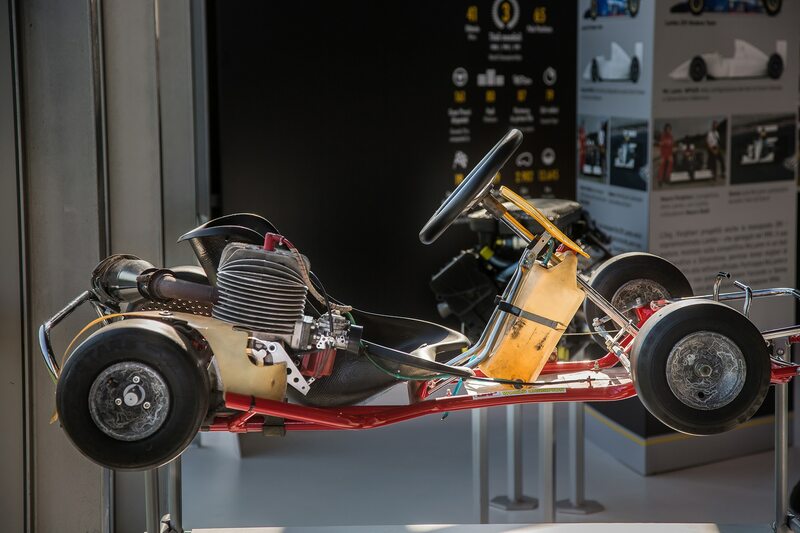 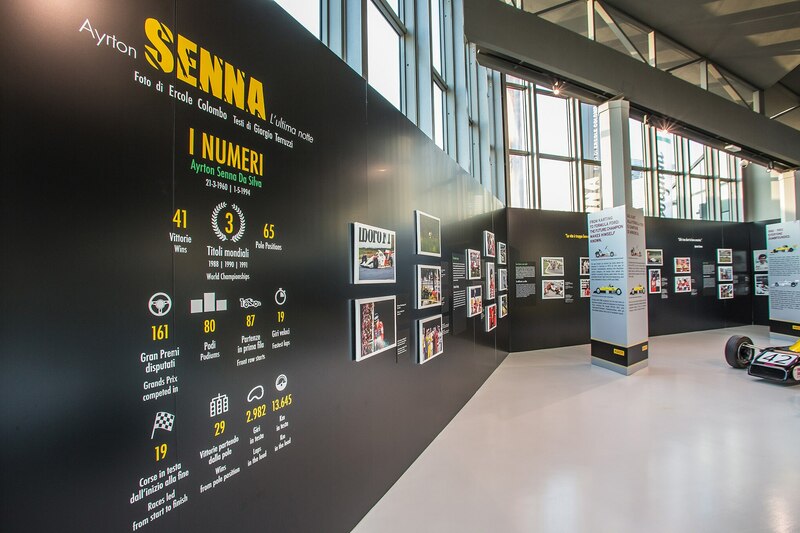 The display was created in part by Ercole Colombo and Giorgio Terruzzi, curators of the photographic record, and Mauro Forghieri, the engine’s designer, and Daniele Audetto, who oversaw the F1 program, both of whom who attended the Senna test in 1993. 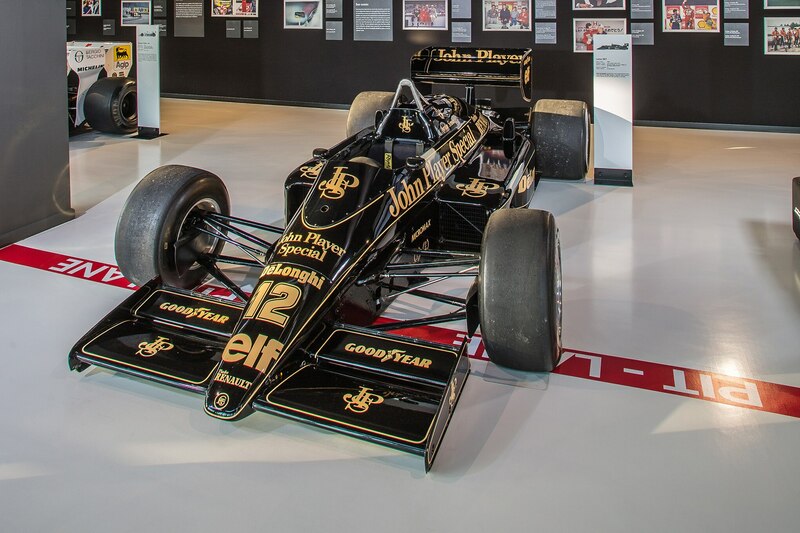 The exhibit is on one floor, open and accessible with sufficiently comprehensive placards, but there are also docents—and likely there will be a few diehard Senna fans circulating that can name the number of grooves in his Lotus’s rain tires. 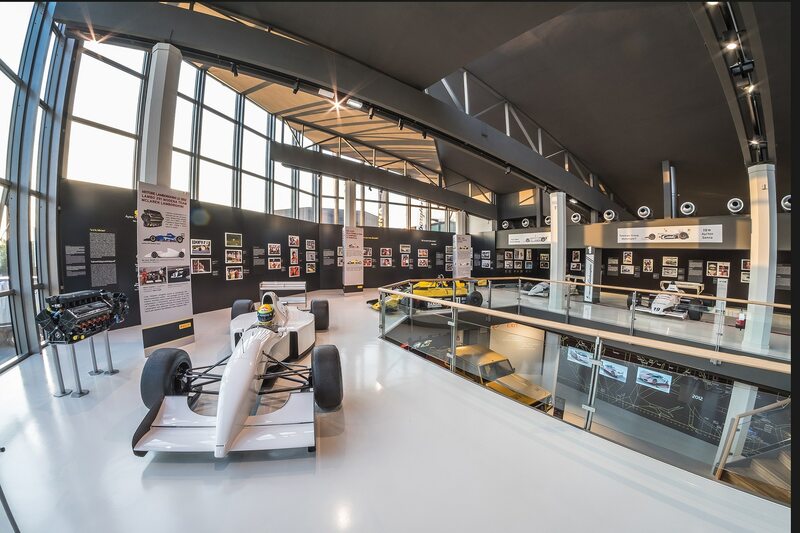 Aside from the cars, there are some priceless photos and memorabilia. 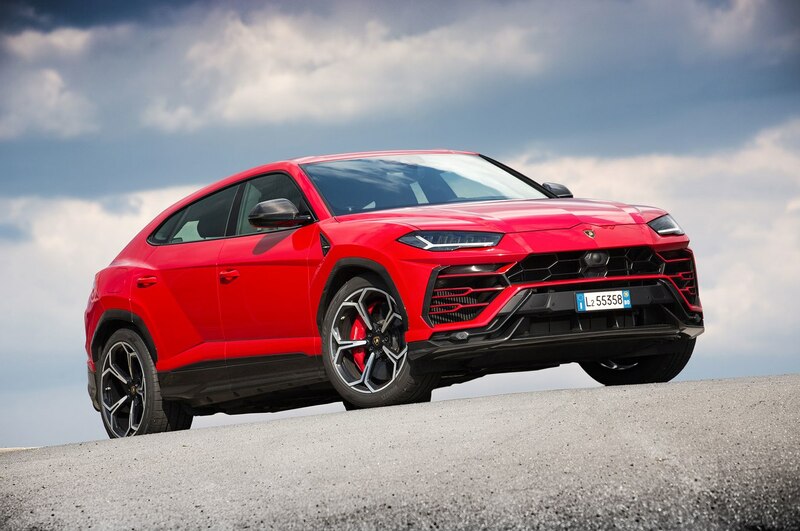 The tone is never exploitative nor unnecessarily worshipful — just straightforward, and quite sad. 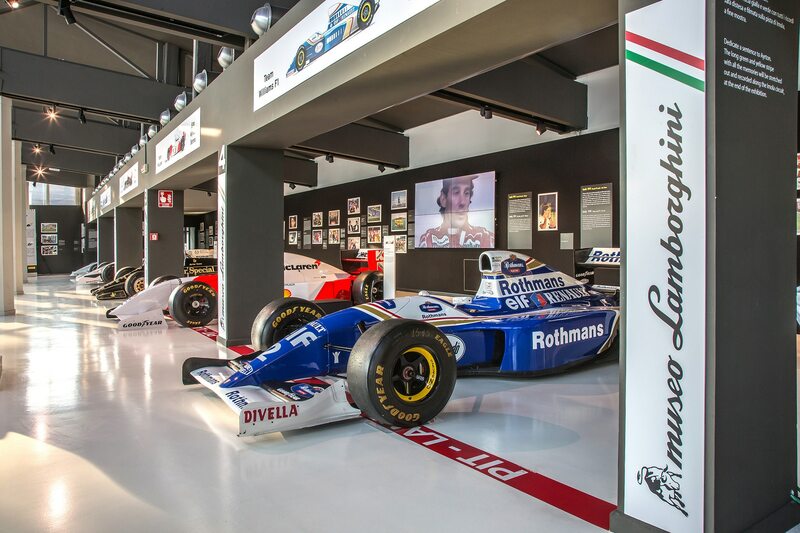 Some pictures on display were taken on the last night in Suite 200 of the hotel where he was staying the night before the San Marino Gran Prix on May 1, 1994. 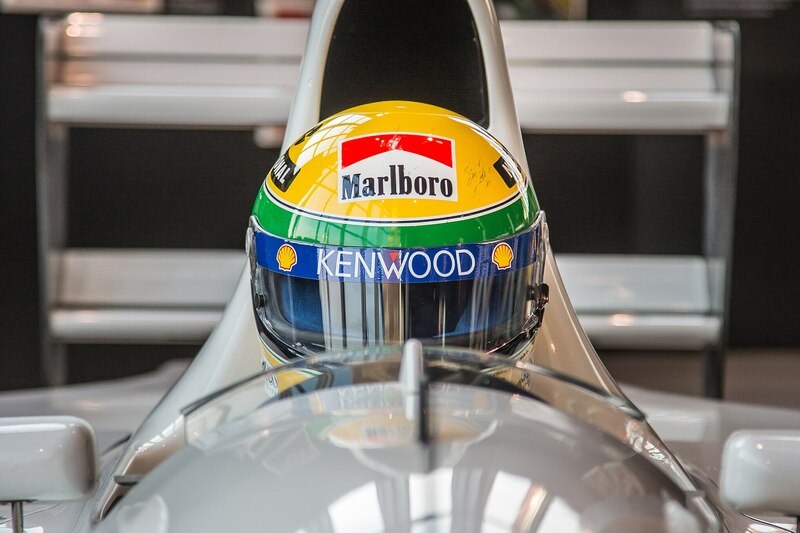 I had never seen the film “Senna,” because I know how it ends. 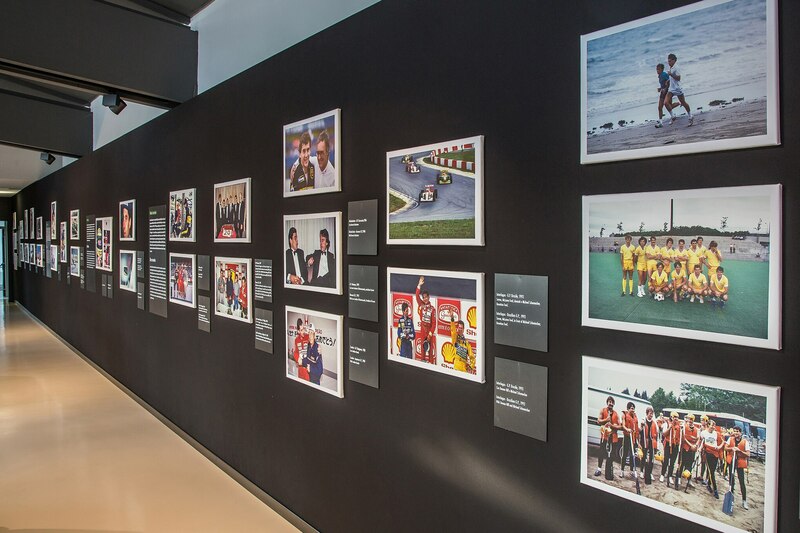 But the justifiably acclaimed biopic was playing on the wall of the exhibit, and I sat and watched the final 30 minutes. 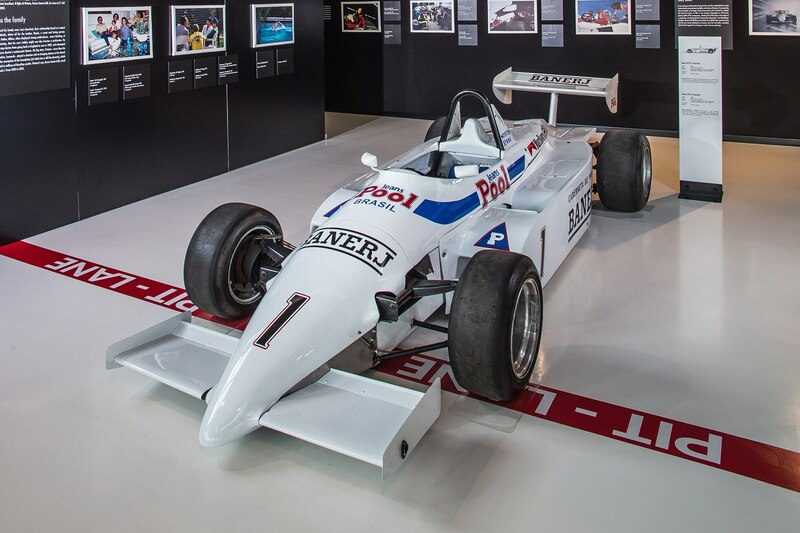 Seeing the horrible crashes from that same Imola weekend by Rubens Barrichello, then Roland Ratzenberger; then the collision between J.J. Lehto’s stalled Benneton-Ford and Pedro Lamy’s Lotus-Honda at the start — by rights, we could easily have had four fatalities at the San Marino Grand Prix instead of one (Ratzenberger, of course) before Senna even made the first corner. 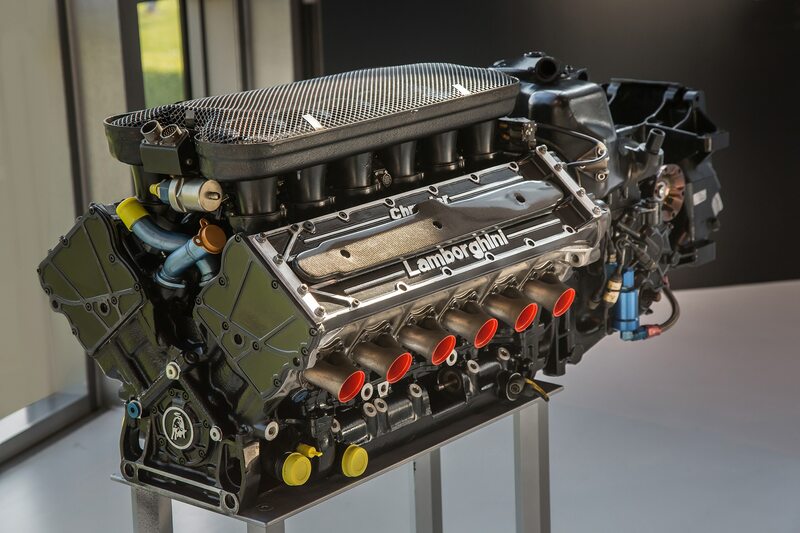 That isn’t counting the nine people in the grandstands struck by debris from the Lehto-Lamy start-line crash. 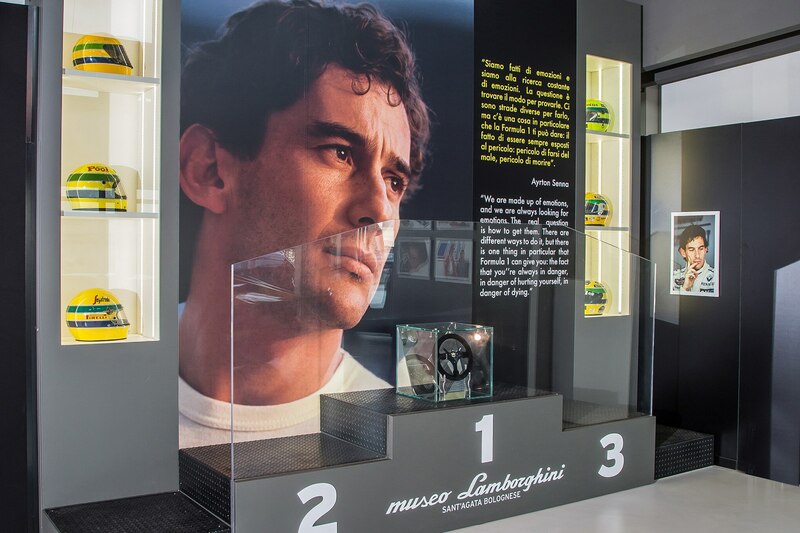 The film seemed to have a camera in every location aimed at Senna leading up to the start; truly the 34-year-old Brazilian wore his heart on his sleeve and every emotion on his face, and those emotions were just shouting: I don’t want to race today. 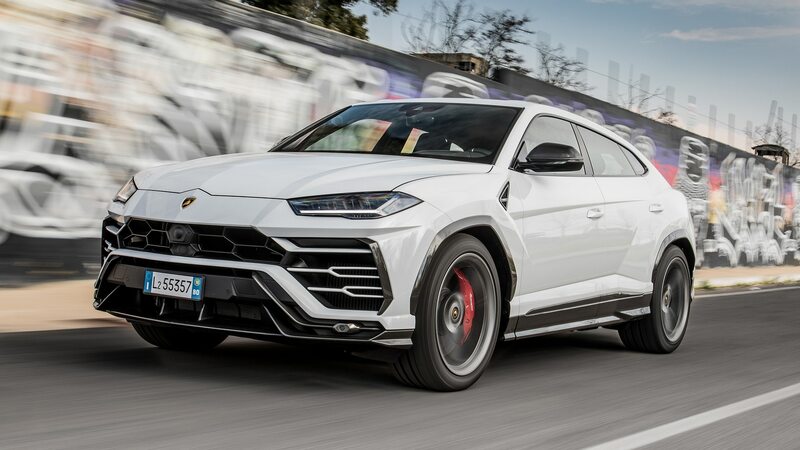 But he did. 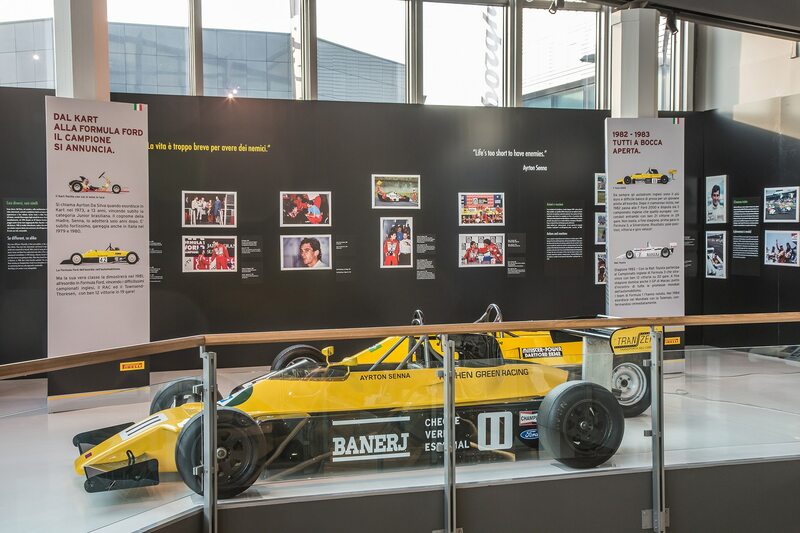 And on lap seven, Senna’s car snapped around on the Tamburello turn, and he hit the wall at about 145 mph. 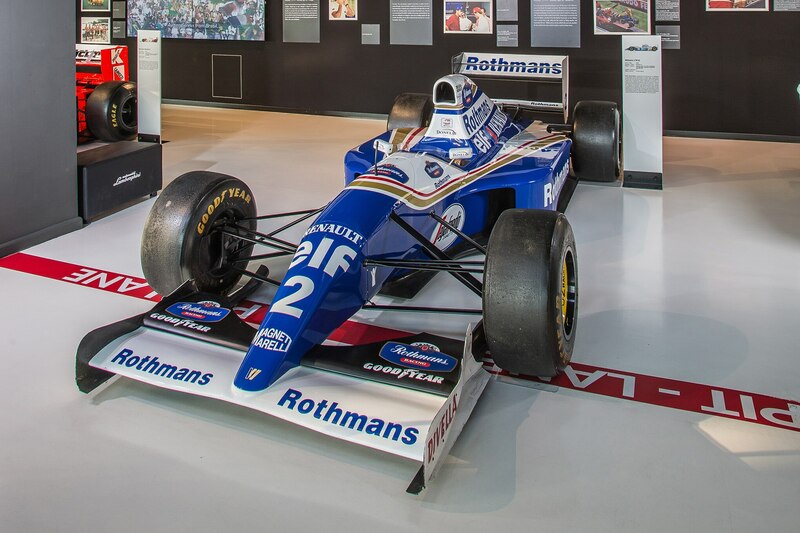 Pieces of the right front suspension of the Williams FW16 struck Senna in the head, killing him. 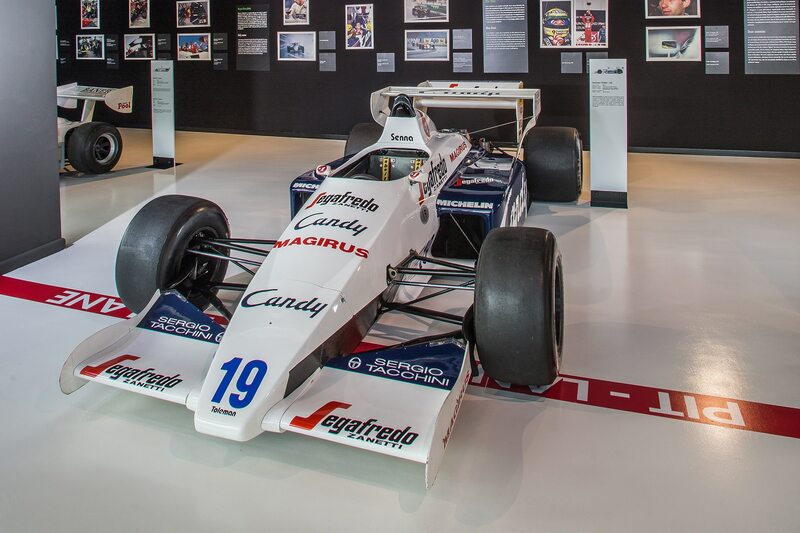 An exact duplicate of that Williams FW16 is parked next to the movie screen. 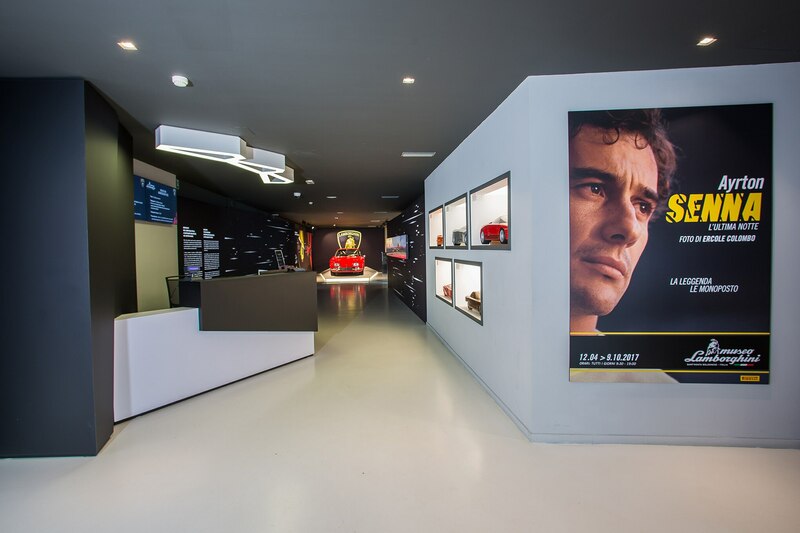 It’s a 10-foot walk to reach the car, and to touch the suspension pieces similar to those that ended Senna’s life. 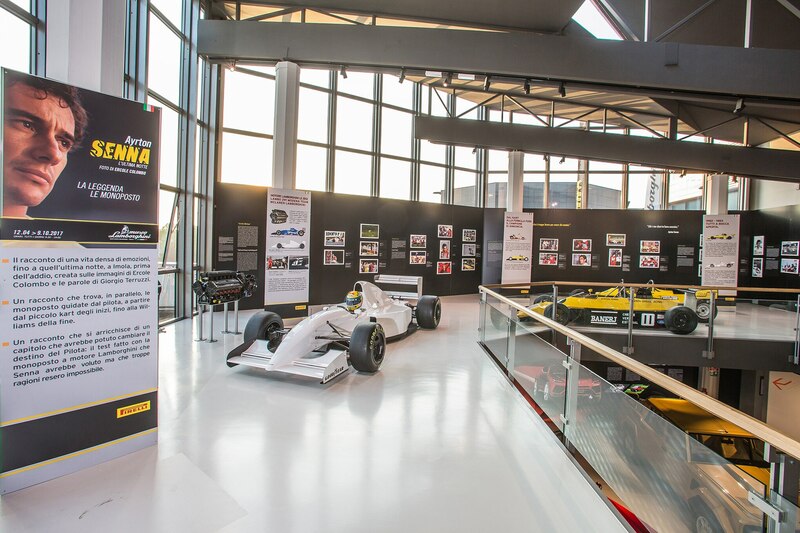 The Senna exhibit and the Lamborghini Museum itself is well worth seeing; it isn’t as flashy nor ambitious as Ferrari’s display, but then that describes Lamborghini itself, doesn’t it? 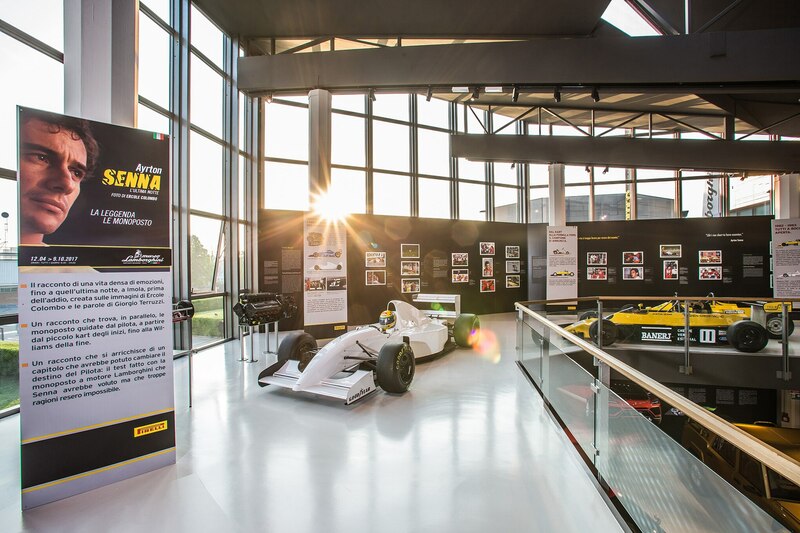 The Museum and the Senna display are 15.5 miles from Bologna, 10.5 miles from Modena. 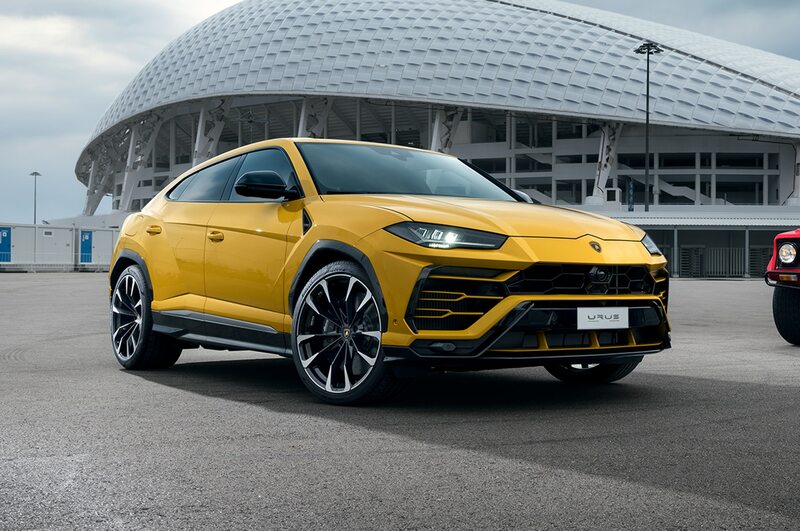 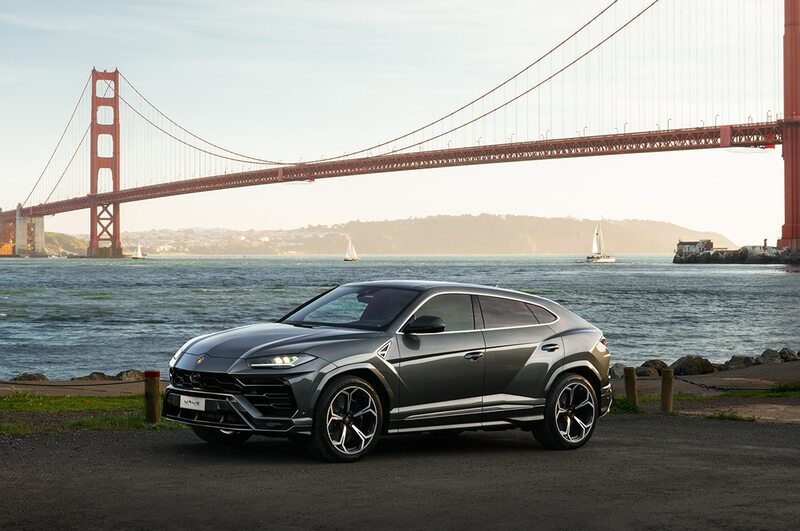 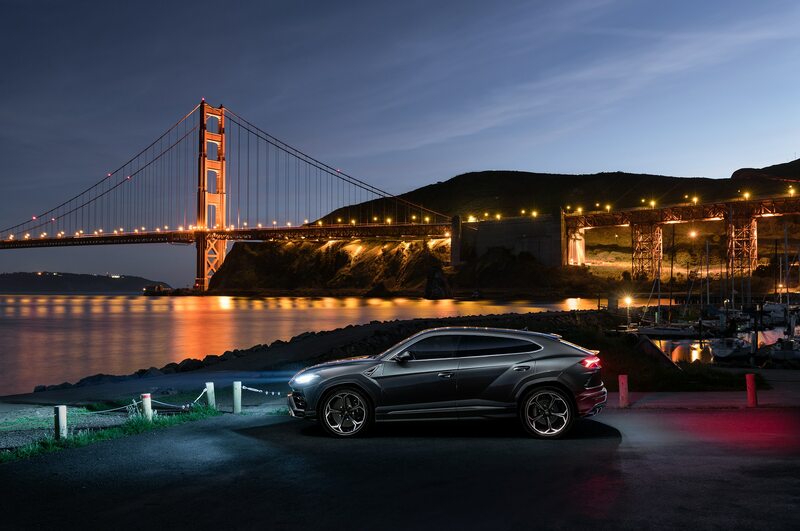 For information, visit https://www.lamborghini.com/en-en/experience.